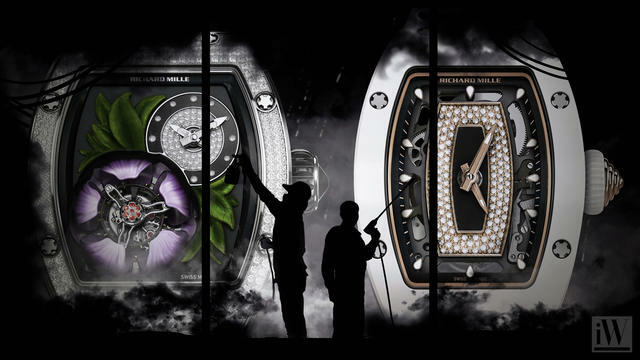 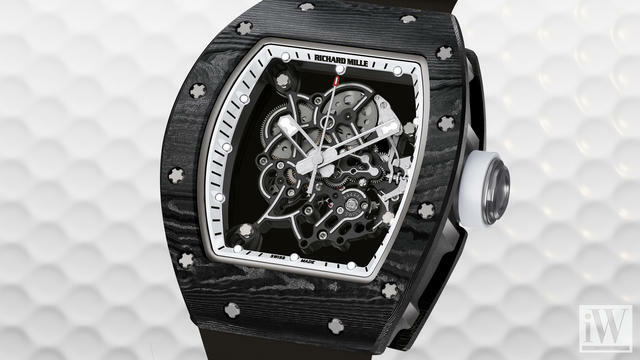 Since its establishment in 2001, the Richard Mille brand has been responsible for a number of world premier innovations in the application, use and design of new technological materials that have extended the field of horological knowledge and invention. 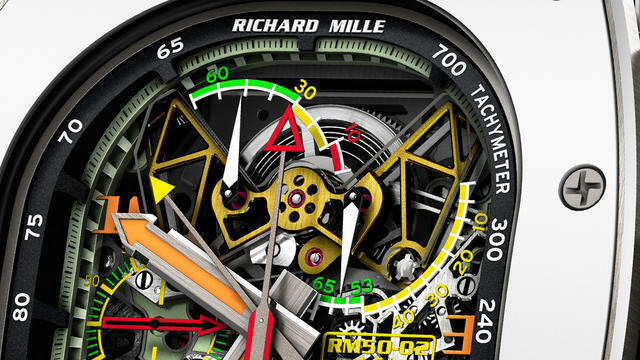 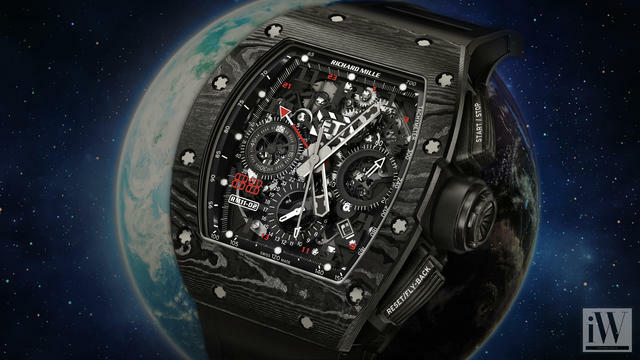 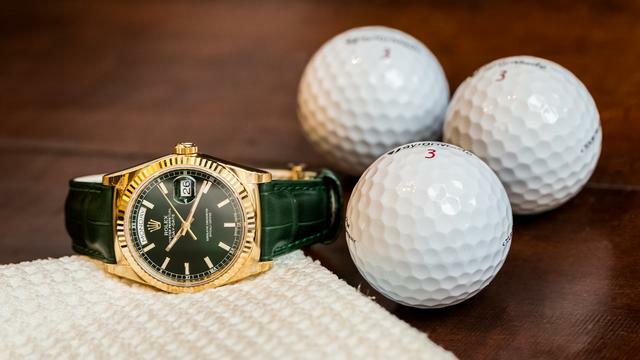 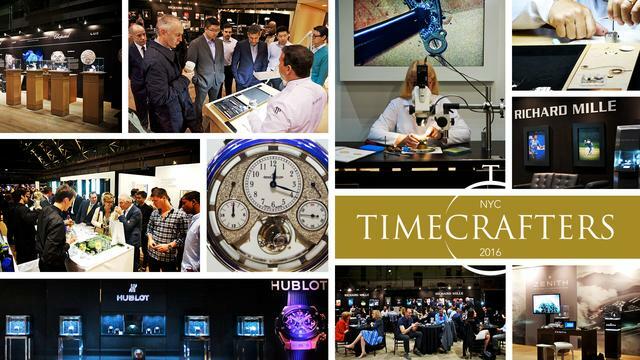 Utilizing materials more commonly found in the world of high-tech aeronautics and racing car industries such as carbon nanofiber ALUSIC and Aluminum-Lithium, Richard Mille watches are known for achieving advanced chronometric results and furthering horology in the 21st century. 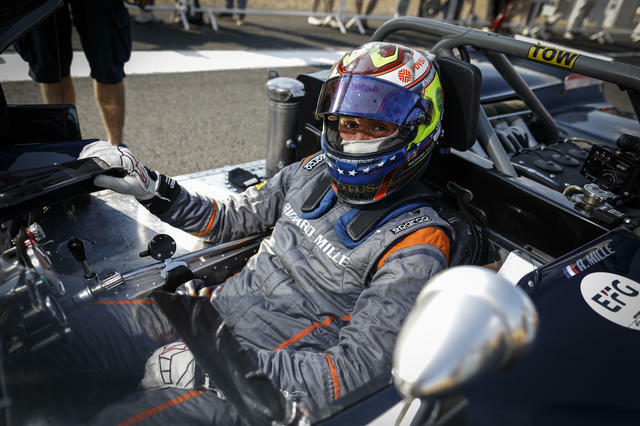 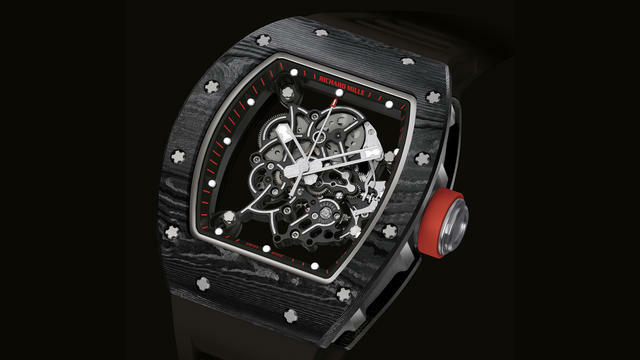 Richard Mille times the vintage racecar event for the ninth year. 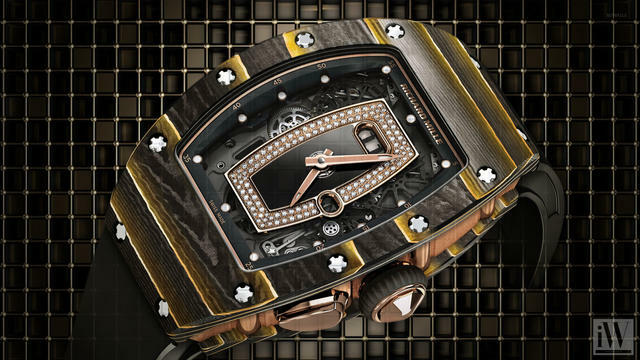 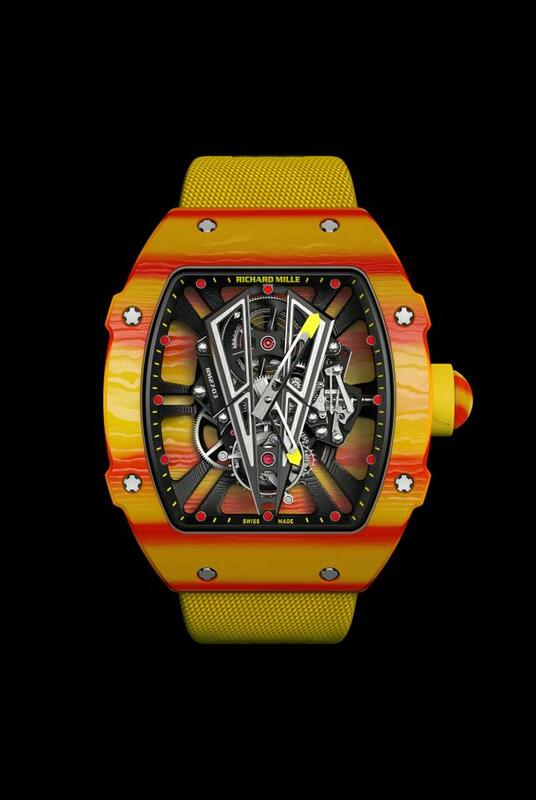 iW Magazine's Watch of the Day is the Richard Mille RM 35-02 Rafael Nadal. 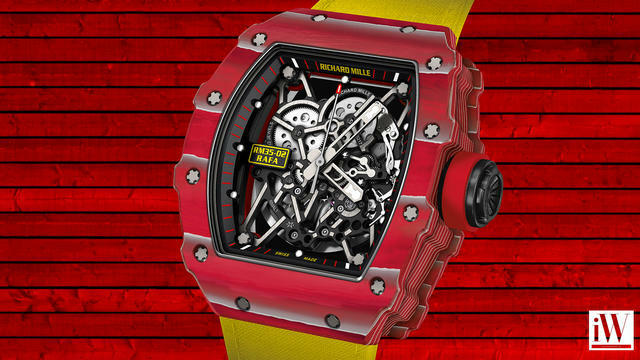 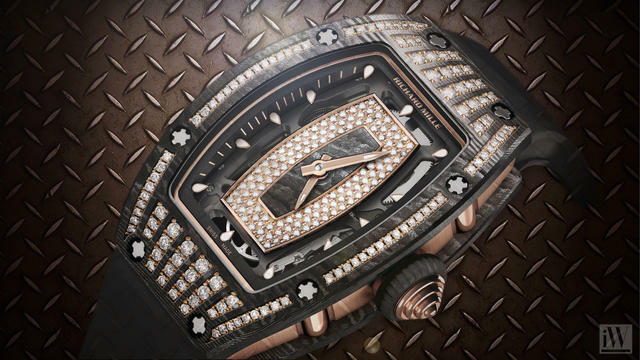 iW Magazine's Watch of the Day is the Richard Mille RM-055 Bubba Watson White Legend.